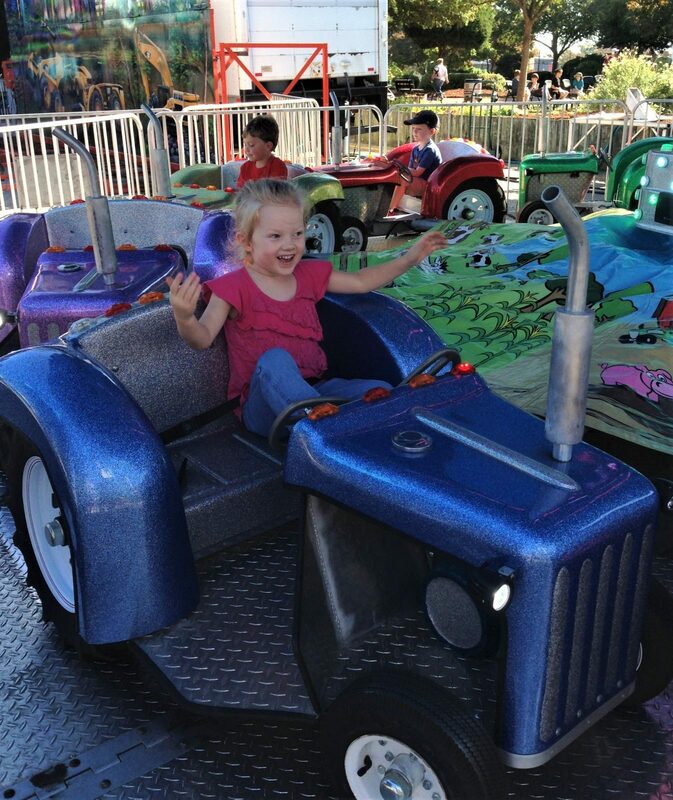 I am a huge fan of the North Carolina State Fair and have taken my daughter every year since she was two years old! While the fair is loads of fun, it can also get expensive – especially when you are visiting as a family. Here are some basics on the fair and my tips for saving money. The 2018 NC State Fair begins October 11th, 2018 and runs until October 21st, 2018. It takes place at the State Fairgrounds at 1025 Blue Ridge Road, Raleigh, NC 27607. Gates open every day at 8 am and the Midway opens at 10 am (except for opening day October 11th when the fair opens at 3 pm). 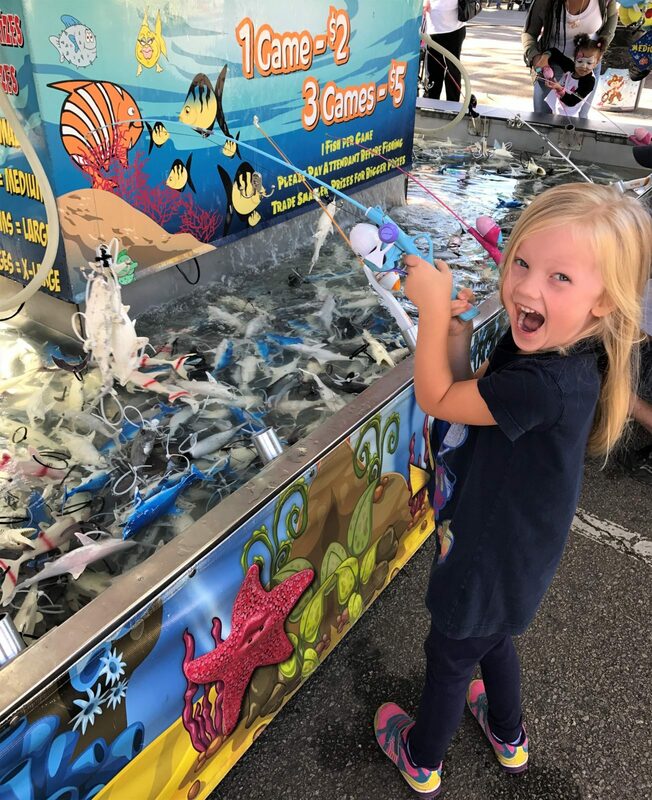 Did you know kids ages 5 and under AND adults 65 and over get free admission to the fair every day? Ride tickets are $1 each when you buy them at the fair. 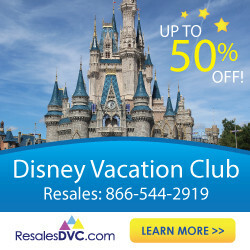 But don’t worry, there are ways to get discount tickets and even get in for free! 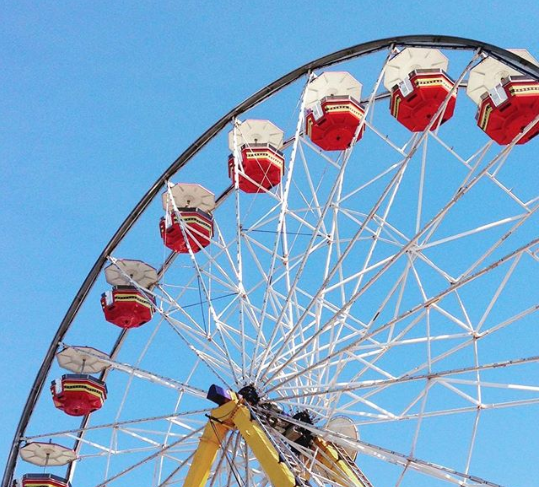 Here are my top five tips for saving money at the NC State Fair while having a great time. 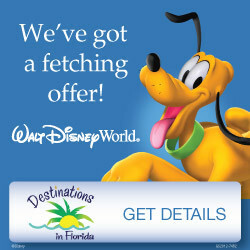 1) Get Discount Tickets at Food Lion! 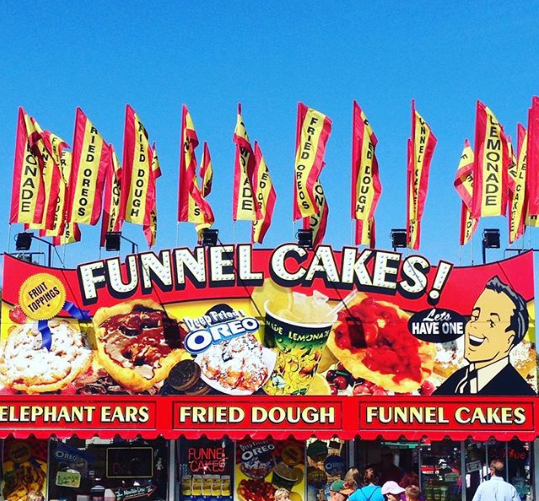 This is an absolute MUST DO if you want to visit the North Carolina State Fair on a budget. You can get admission tickets to the fair (they are good for any day) at Food Lion at a discount up until the day before the fair begins. Adult tickets are $8 and child ticket (age 6-12) are only $3. Even better, you can get discounted ride tickets in advance at Food Lion – a sheet of 18 tickets is only $10 (that is an $8 savings per sheet). 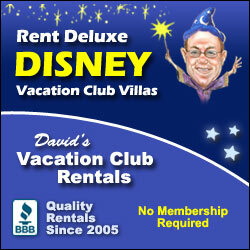 Most kiddie rides take 2-3 tickets and most adult rides take 5-6, just to give you an idea. This year Food Lion Hunger Relief Day is Thursday, October 18th, 2018. This means you can get into the fair with a donation of five canned food items per person. You give them to volunteers at the gates and they give you a token in return that you can use to enter the fair that day. The food is donated to the Food Bank of Central and Eastern North Carolina. This is a great way to help out your community and save money at the North Carolina State Fair in the process! You can get many free samples of food at the fair as well as some very affordable snacks! Get a free hushpuppy at the Grist Mill (you also get to walk through the mill and see how it works). Get another free hushpuppy from House Autry Mills inside the Commercial & Education Building. You can get a free peanut sample in the Commercial/Education Buildings as well. I’ve read that you can get a cotton candy sample in the Commercial & Scott Buildings and I’m checking that out this year! 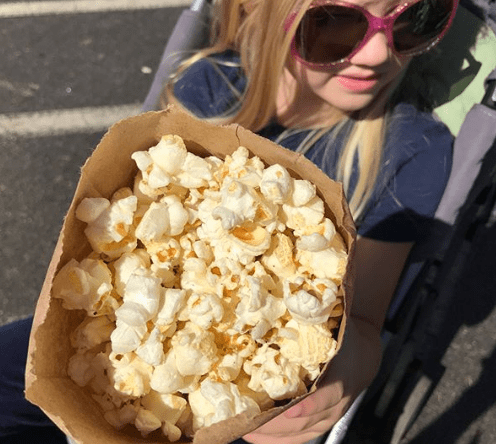 We love to get a bag of kettle corn for $1 (or maybe it’s $1.50?) on the midway. It’s way healthier than a deep-fried Orea, y’all. I suggest taking the amount you want to spend with you on food with you in cash. When you are out, you are out. This is especially helpful with kids (or grown men who act like kids when faced with funnel cakes). There is SO much to do at the North Carolina State Fair that is included with your admission! Even if you don’t buy any food or ride tickets you will have a great time at the fair. My favorite parts of the fair are the award-winning farm animals and produce (I’m such a unique person, I know). 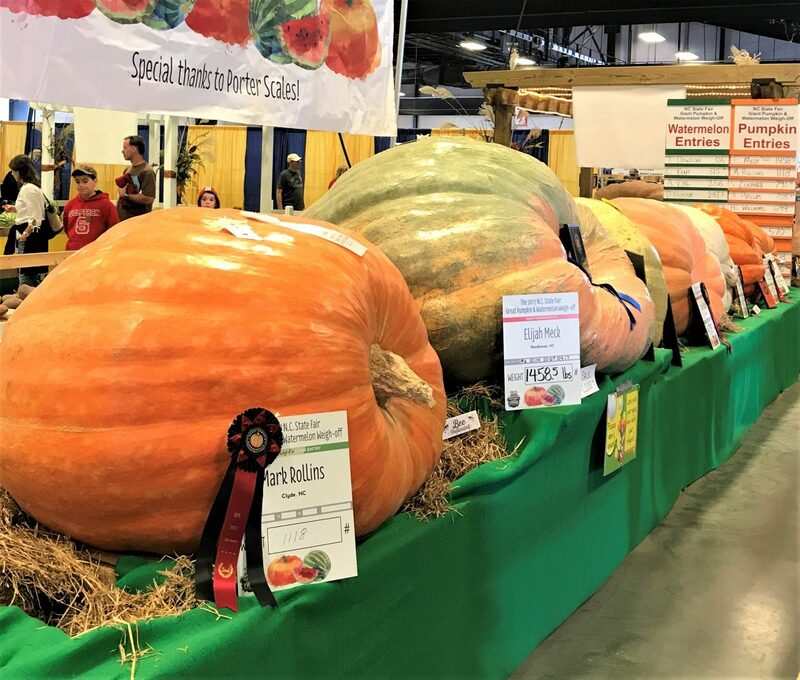 You can find the State Fair Ark and giant pumpkins in the Exposition Center. There are three stages with live music performances throughout the day as part of the Homegrown Music Festival. There are 120 free concerts throughout the fair! We always check out the Flower & Garden show when we first enter the fair through Gate 8. 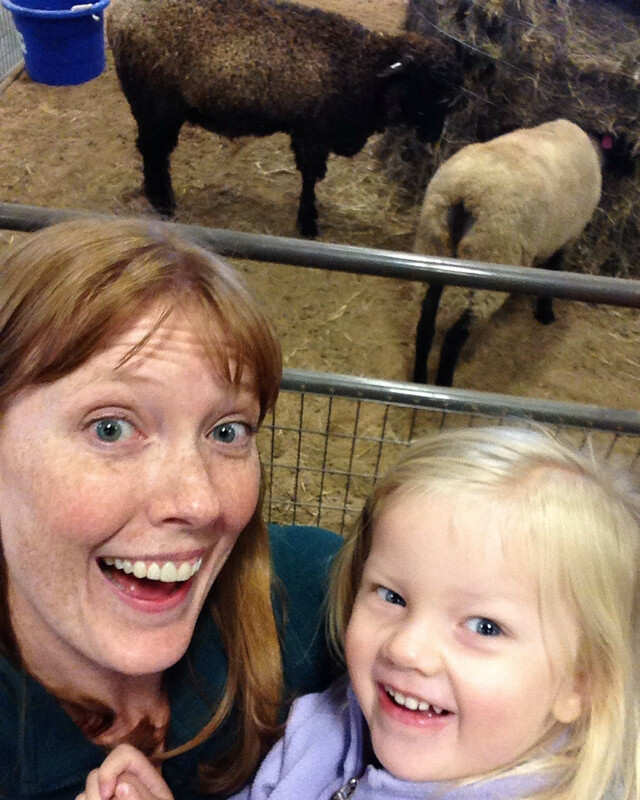 Be sure to get your selfie with the sheep, of course! I hope this post gave you some ideas for how to save money at the NC State Fair! Any questions? 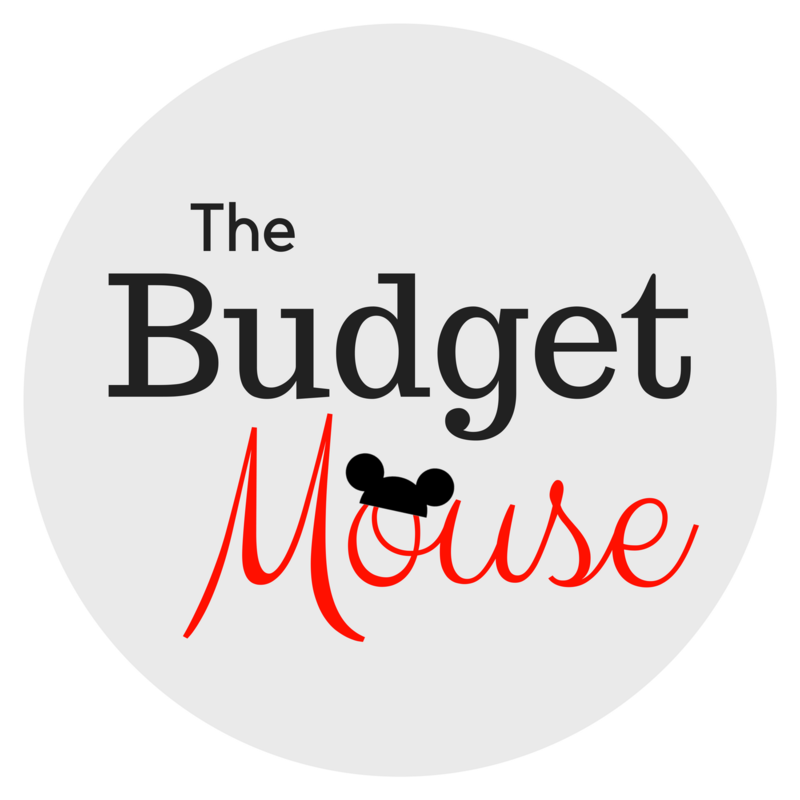 Please leave a comment below or send me a message on The Frugal South’s Facebook page.